Tetrahydrocannabinol (THC) is the chemical in marijuana responsible for most of the plant’s notorious psychotropic effects. It was first discovered in 1964 and was isolated and synthesized from the cannabis plant by a Bulgarian-born Israeli organic chemist named Dr. Raphael Mechoulam. 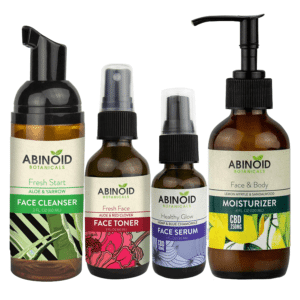 It works by attaching itself to the cannabinoid receptors in the brain. These receptors are concentrated in the areas associated with memory, time perception, coordination, thought and pleasure. The THC activates the receptors, therefore affecting these areas of the brain in various ways. THC is found in the resin of the cannabis plant, secreted by glands that are predominantly found around the plant’s reproductive organs. It’s not the only chemical compound found in this resin; there are about 85 other cannabinoids with cannabidiol (CBD) perhaps the best known. What Effect Does THC Have on the Human Body? Tetrahydrocannabinol stimulates cells in the brain, releasing dopamine and creating a state of euphoria. It can interfere with how new memories are formed by disrupting information being processed in the hippocampus. 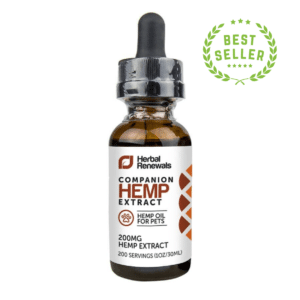 THC can also cause hallucinations, delusions, and altered thinking, and these effects typically last around two hours, beginning around 10 to 30 minutes after consumption. Side effects of THC can include anxiety, increased heart rate, and short-term memory problems. What Risks Does THC Present? The previously mentioned feelings of elation and euphoria (i.e., the high) that come from ingesting cannabis have made it the most popular drug in the world. But it’s not without its risks. Cause a decrease in IQ, memory, and cognition in younger people. The National Institute on Drug Abuse also reported that rats exposed to THC before or soon after birth or during adolescence developed problems with memory and learning later in life. The study’s authors suggest that further research into the long-term impact of drug exposure not only during the individual’s lifetime but also on future generations is required to better understand how this might impact humans. 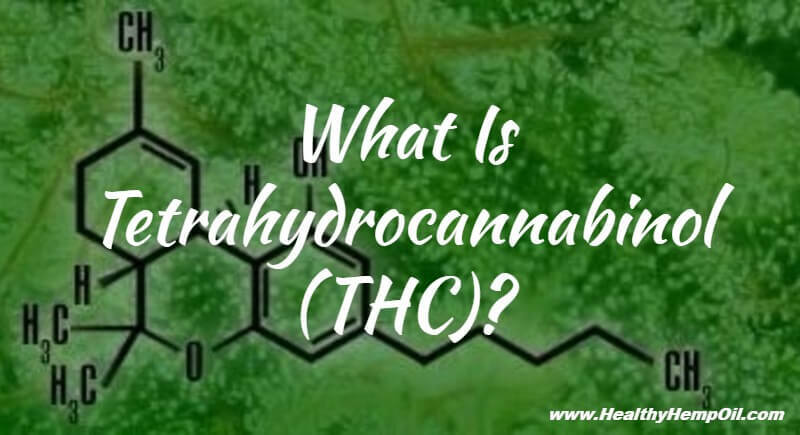 What Is Tetrahydrocannabinol’s Medicinal Application? Despite the fact that THC is still illegal in the United States – and most other countries around the world, for that matter – synthetic versions have been legally prescribed by medical professionals for a number of years. The very first THC-synthesized pharmaceutical was a pill called dronabinol (and sold as Marinol), which was developed by Unimed Pharmaceuticals and funded in part by the National Cancer Institute. It received FDA approval in the mid-1980s as a treatment for chemotherapy-induced nausea and vomiting. 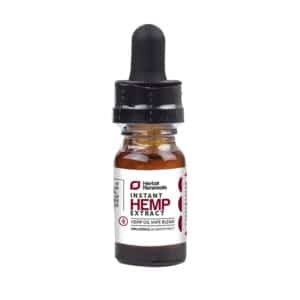 And there have been other drugs developed that also contain THC, most notably Sativex, which is a cannabis extract administered as an oral spray. What’s more, THC has been shown to have a positive impact on brain cells. While most other recreational drugs are “neurotoxic” – meaning they alter the normal activity of the nervous system in such a way as to cause damage to nervous tissue – THC is considered a “neuroprotectant.” In other words, it can protect brain cells from being damaged by the likes of oxidative stress and inflammation. Can You Overdose on THC? It is possible, although somewhat difficult, to overdose on THC. However, there have been no recorded deaths from a marijuana overdose – in fact, according to the National Cancer Institute, a lethal overdose is impossible. The biggest problem to have arisen in recent times is in states that have legalized medical marijuana and marijuana for recreational use. This is because cannabis edibles have become more popular due to their accessibility and attractiveness (i.e., people new to consuming cannabis may not wish to inhale smoke). 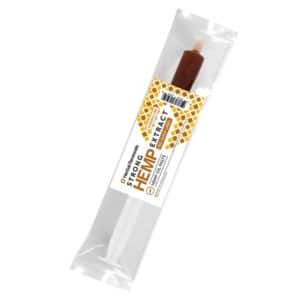 These edibles make it all too easy to consume too much THC, and because they are usually more potent, and ingested in the gastrointestinal tract, the effects can last much longer and with more intensity. This can lead to feelings of paranoia and agitation, but these will usually wear off after 24 hours. Does THC Always Get You High? No, not always. This is because THC is initially present in the cannabis plant as tetrahydrocannabinolic acid (THCA), which is THC’s acidic precursor. THCA is not psychoactive, and ingesting cannabis raw will not produce any euphoric sensations. This makes raw cannabis particularly popular with medicinal marijuana users as THCA possesses some of the same therapeutic benefits as THC without the adverse effects. THCA is converted to THC when exposed to heat via a reaction known as decarboxylation. This conversion can also occur naturally if the plants are stored for prolonged periods of time. How Much THC Is in Cannabis? THC concentration can alter from plant to plant and strain to strain. For example, hemp is known to contain a minimal amount of THC – around 0.5 percent, according to the North American Industrial Hemp Council. Other strains can contain as little as 0.3 percent THC while others still have been found to contain up to 20 percent. On average, marijuana contains 1 to 5 percent, hashish (a more potent form of cannabis) contains 5 to 15 percent, and hashish oil can contain around 20 percent. The lower the THC content, the more a recreational user must consume to feel its desired effects. THC and CBD actually have a few things in common. They are both cannabinoids. They both share the same chemical formula. They are the most dominant chemical extracts found in cannabis. But they have their differences too. While they might share the same chemical formula, their atoms are arranged differently, which alters their respective impacts upon the human body and brain. This variance is the reason why THC has a psychotropic effect, and CBD does not. 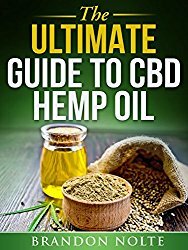 CBD can make up around 40 percent of cannabis extract, and its presence in abundance in cannabis, partnered with its failure to produce those highs, means it is better placed to be used in a medicinal context.